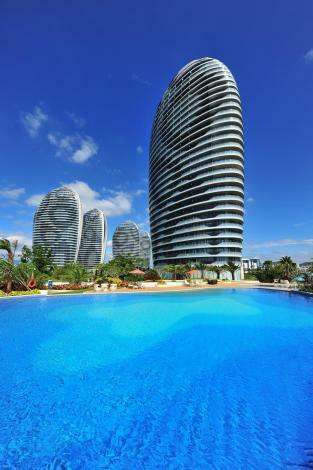 Opened in 2015, the Phoenix Island Resort Sanya is a great accommodation choice in Sanya. With Free in-room Wi-Fi available, you'll have no problems keeping connected. Traveling to the hotel is easy with Sanya Railway Station located approximately 9km away and Phoenix International Airport roughly 16km away. If you demand a high level of service, our guests have indicated that this hotel has excellent standards. This hotel is particularly popular with those traveling with families. Out of all the hotels in Sanya, this hotel is one of the most popular.